3D printers use LCD control panel, are ramps extension accessories. 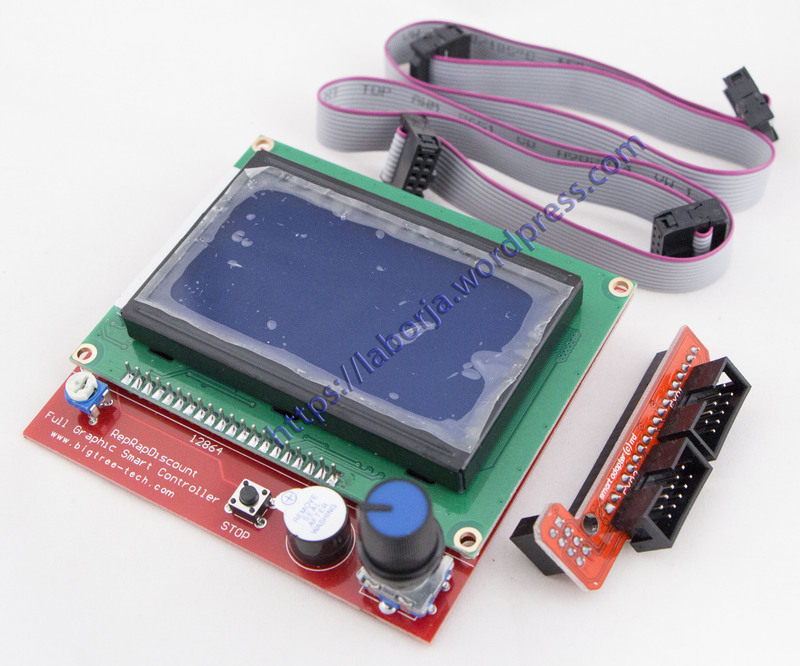 LCD control panel through which you can achieve spooling is the 3D model Gcode files are copied to the SD card, and then print the file via the LCD control panel. 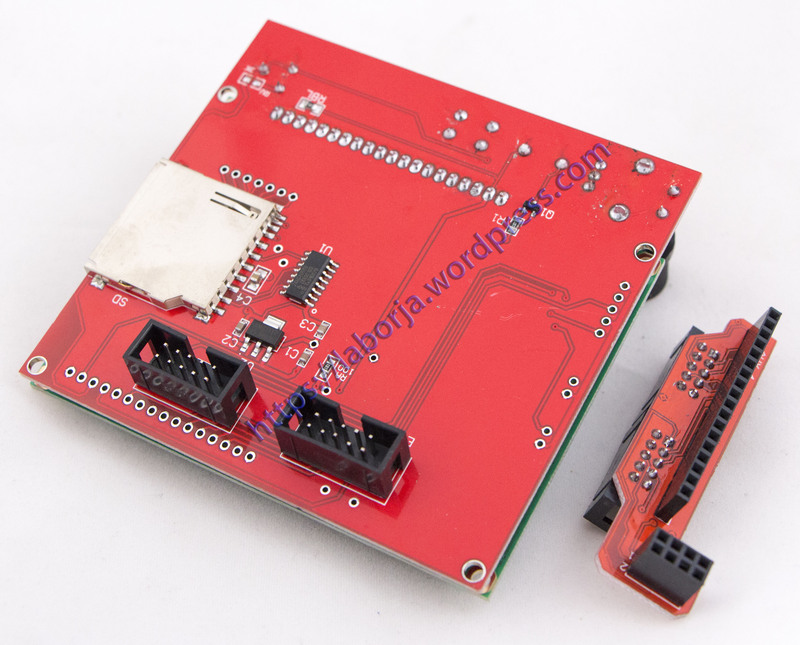 This version is an upgraded version of reprap smart controller.